Valerie Lastra and Alyssa Hendrix are racing their way to San Diego and the Florida girls finished second as a team! What a day at McAlpine for these Florida ladies. 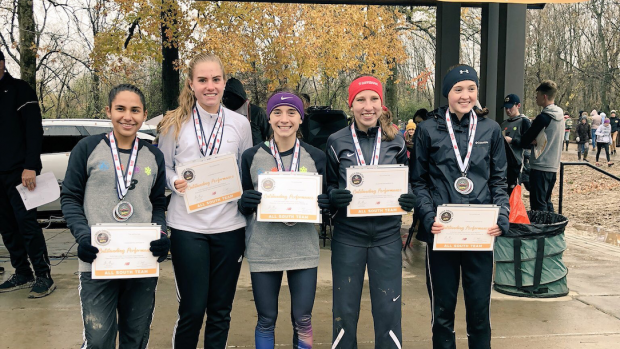 Valerie Lastra ran a time of 17:17 to finish fourth in the Foot Locker South Championship race and qualify for Foot Locker Nationals.